Zapstars Productions part of the biggest tequila conference in the southern hemisphere. 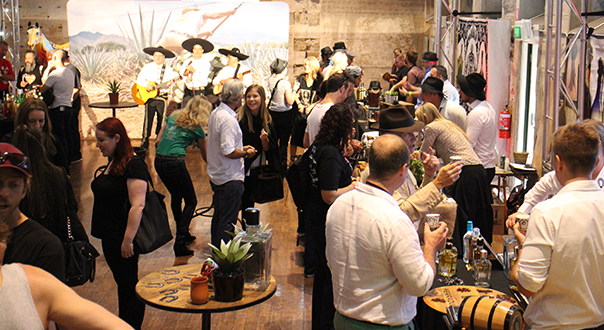 On March 22nd and 23rd Sydney bore witness to a gathering of agave spirit experts the likes of which it hasn’t seen before. Over the two days, Agave Love gave bartenders the opportunity to hear from a range of expert speakers on topics of tequila, mezcal, raicilla and sotol. The main conference took place at The Cliff Dive, Shady Pines, The Winery, Hello Sailor, Casoni, and Low 302, six eclectic small bars within 250 meters radius of each other in the vicinity of the high density and vibrant Oxford Street, where different topics will be discussed and tastings convened by leaders in the industry. 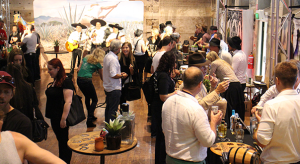 Together with the other 6 key venues holding the Talks and Tastings, we have included Agave Central to be the consumer information hub for Agave Love. 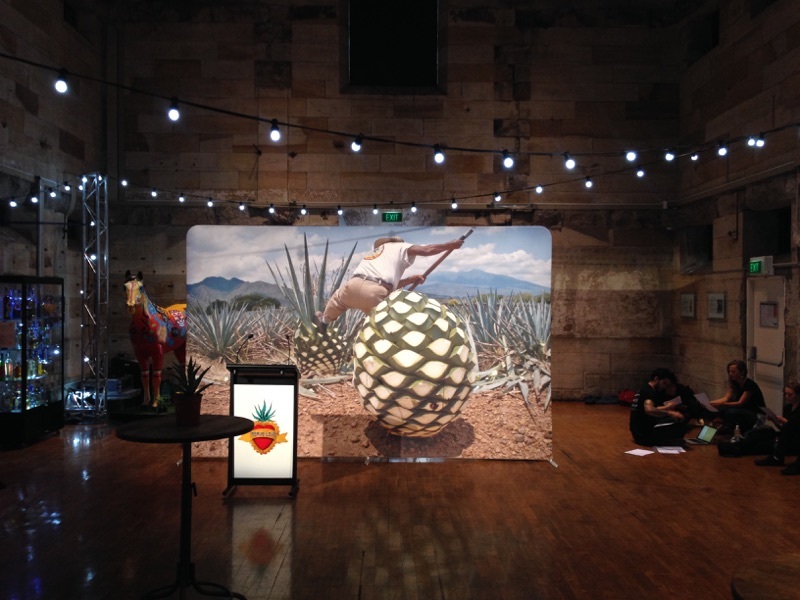 Agave Central was set in the Old Cell Block building at the National Art School of Sydney which is centrally located to all venues. The last seminar of the event took place at The Winery to a standing room only audience, and saw Naren Young moderating a panel that included Pernod Ricard’s Jesus Hernandez, Tequila Ocho founder Tomas Estes, Fortaleza’s Guillermo Erickson, Sergio Mendoza from Don Fulano, Jaime Orendain of Arette Tequila, and Tommy’s Margarita creator and tequila legend, Julio Bermejo of Tommy’s Restaurant, San Francisco. There were also two big after parties on each night at The Cliff Dive to round out the festivities — and no doubt a few sore heads in the aftermath.